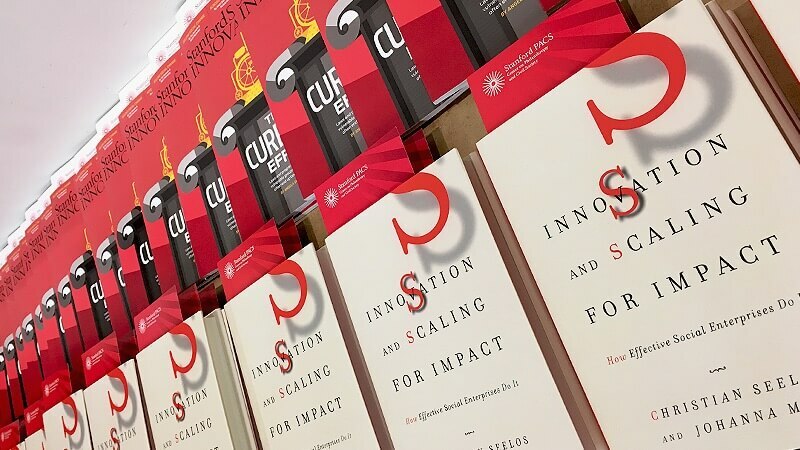 2017 Terry McAdam Book Award Goes to “Innovation and Scaling for Impact"
The Alliance for Nonprofit Management is pleased to announce the 2017 recipient of the Terry McAdam Book Award. This year’s award, presented at the Alliance’s conference in Grand Rapids, Michigan, in November, went to “Innovation and Scaling for Impact: How Effective Social Enterprises Do It” by Christian Seelos and Johanna Mair. Published by Stanford University Press, the book provides helpful information for nonprofit leaders, organizational development consultants, funders and others in the nonprofit sector. The authors propose a shared definition of innovation and discuss how innovation can successfully be enacted in social enterprises. They challenge the myth that all innovation is necessarily good and show how organizations can build on their knowledge “Green Zones” to scale for expanded impact. The book also offers inspiring case stories and helpful charts that stimulate further thinking and serve as a guide to action. The Alliance for Nonprofit Management is a professional organization for nonprofit consultants, academics, funders and professionals, dedicated to strengthening the field of capacity building in order to advance positive social change.